This is a guide on how to play on the DAYZ S.T.A.L.K.E.R server. 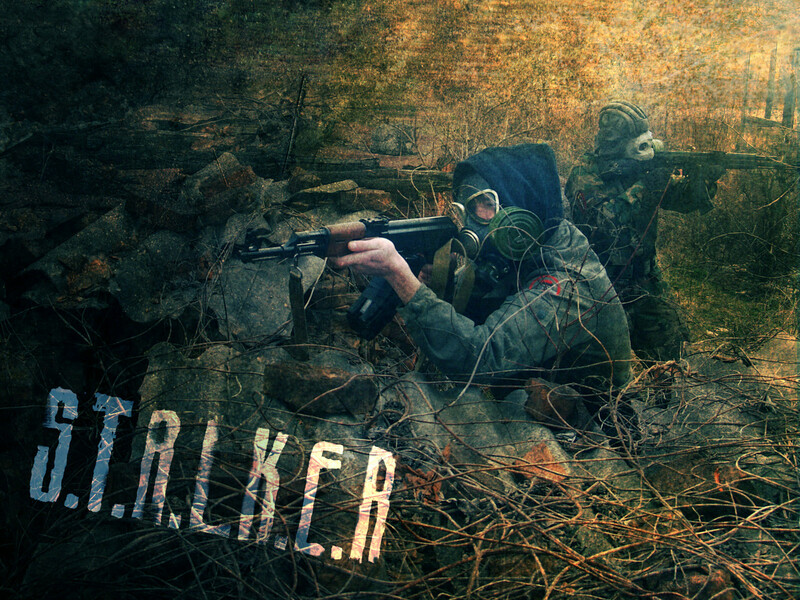 DAYZ S.T.A.L.K.E.R is a CRACKED dayz server, meaning anyone can play, people who own a real cd key and people who who pirate cd key. 4. After installing dayzcommander, run it as the ADMINISTRATOR on your PC and open it go to the INSTALL UPDATES tab. 6. 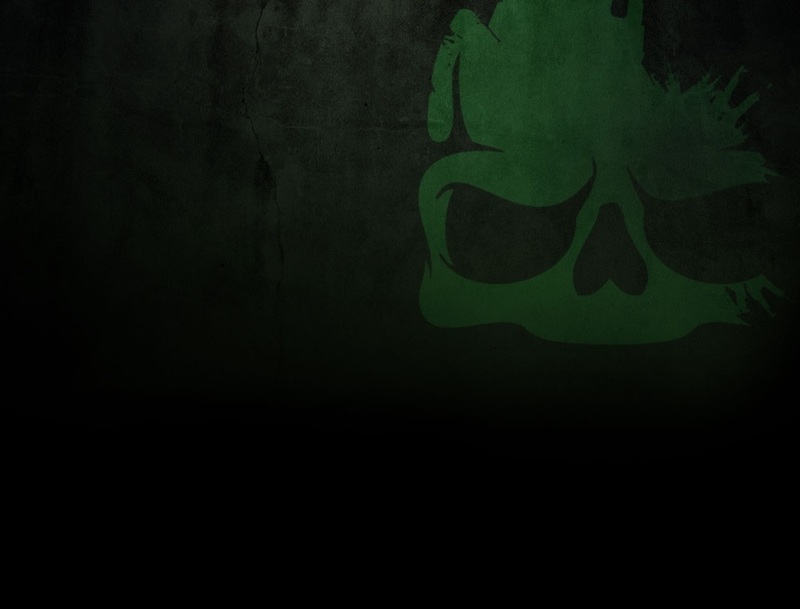 Add the dayz stalker IP 198.245.50.39:2302 to your favorites in dayz commander. 7. double click to join!